North and Saint are soon welcoming their little sister. 36-year old Kim Kardashian and husband Kanye, 40 broke the news of their third child through surrogacy on Wednesday in LA. It is also revealed that the couple are expecting their third baby girl due at the end of January. 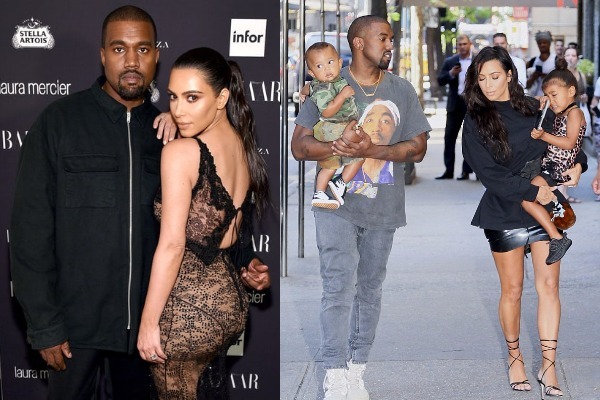 Reality star Kim Kardashian and rapper Kanye West together have a son Saint, two year old and 4-year old daughter North.